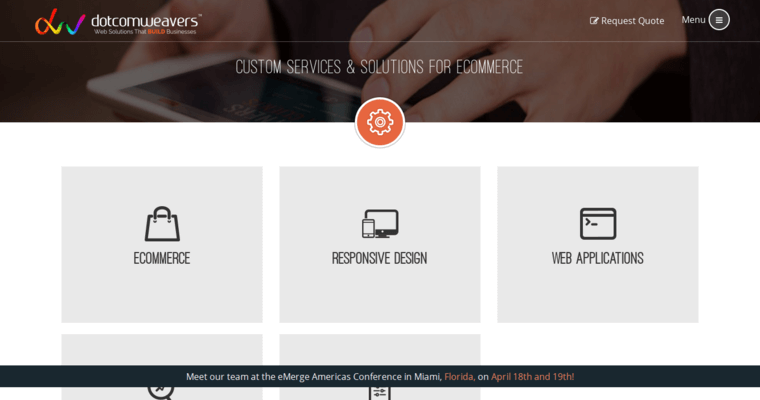 Dotcomweavers is a New Jersey-based company utilizing the latest web technology to offer web solutions in web design and development, eCommerce, and SEO and SEM services. 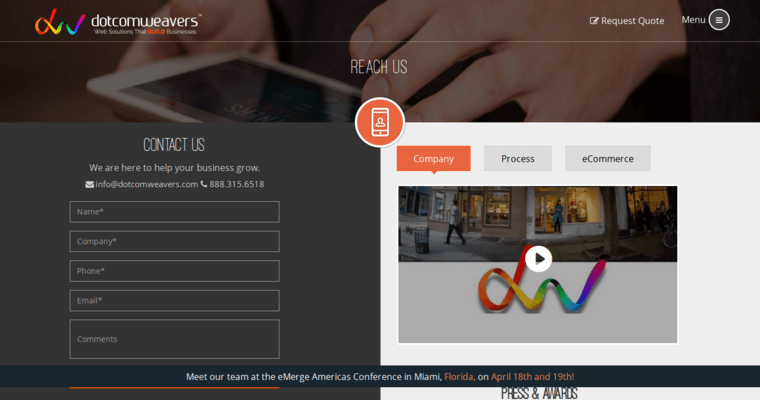 Continually researching the latest in web trends and capabilities, they remain on the cutting edge to provide their clients with the best products possible. Serving companies such as The Toy Shoppe and Sartorial Services, dotcomweavers follows a SMART method. This method guarantees that the process and execution is Specific, Measurable, Agreed Upon, Realistic, and Time-Friendly. They also present successful case studies of the results achieved for their clients, proving their efficiency and capabilities. 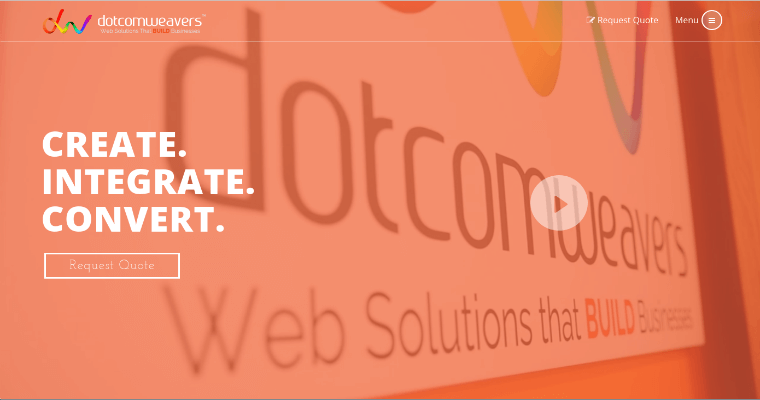 Whether looking for help with eCommerce or building web apps, dotcomweavers knows how to get the job done right the first time.